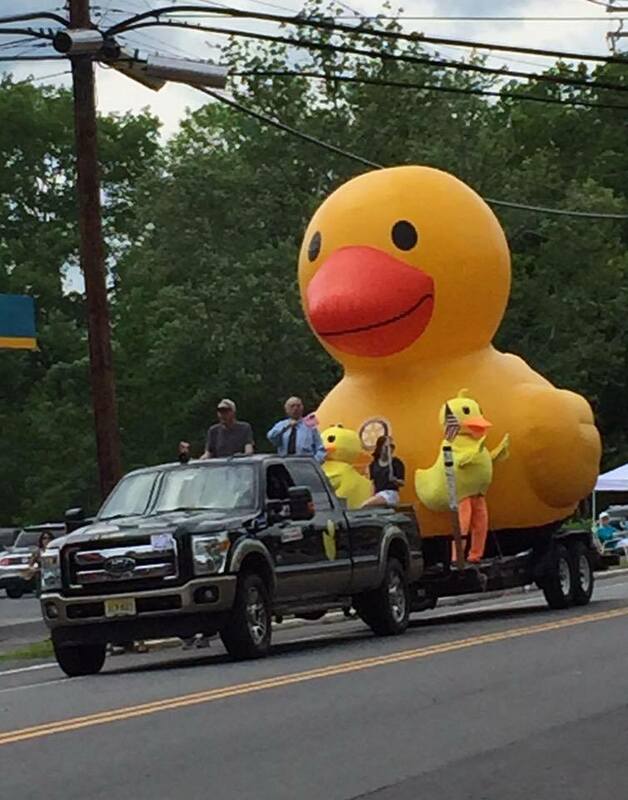 The Blairstown Rotary July 4 Duck Race is back, and bigger than ever. This year the Grand Prize has been increased to $3,000 and the primary recipient of the proceeds will be the Blairstown Hose Company. Tickets are on sale now. 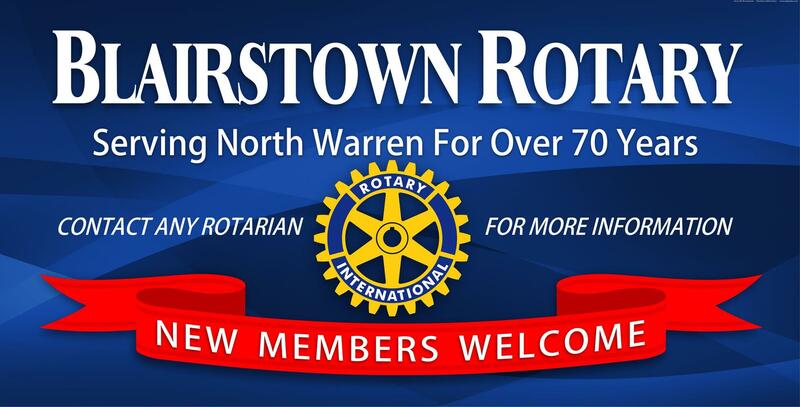 See any Rotarian or watch this page for a schedule of events where tickets will be available. Tickets will be on sale at the Blairstown Hose Company Comedy Night on Saturday, May 18 at the Fire House on Stillwater Road. Get your Comedy Night tickets at https://www.brownpapertickets.com/event/4108582.